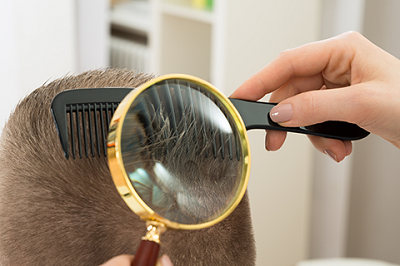 If you consider getting a hair transplant in Mexico, one procedure you’ll certainly encounter is Follicular Unit Extraction (FUE). Although time-intensive and comparatively costlier, it’s becoming more and more popular among men suffering from hair loss or thinning. The reason is obvious: FUE allows men to wear their hair short without being concerned about visible signs that they went through surgery. Nonetheless, being a relatively new advancement, FUE has yet to enter the mainstream consciousness. As such, many people have formed unfounded views on the procedure. In this article, we will address three of the myths surrounding FUE.